All inclusive - just relax and enjoy! Unique and memorable moments arise in the right surroundings and with the people you care most about. 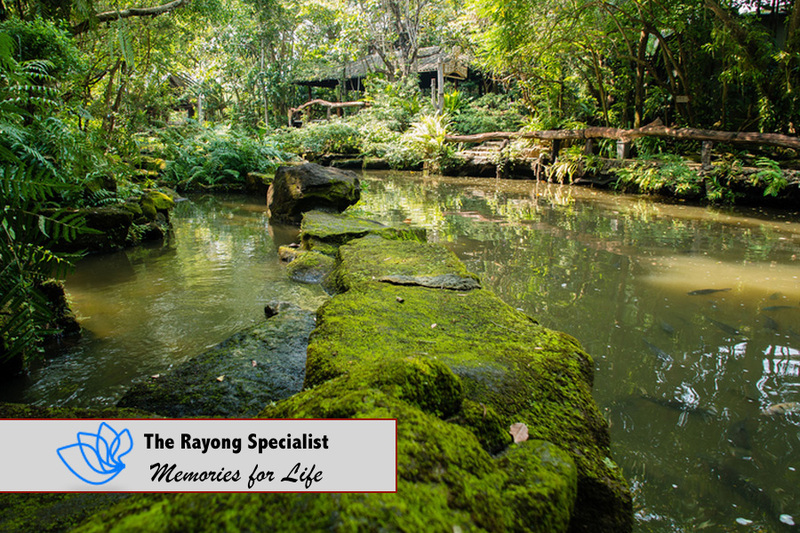 This website focuses exclusively on Rayong, and therefore we are able to create the perfect holiday experience through a detailed knowledge and information about the area. Our goal is to provide honest and clear information about Rayong. Why is Rayong called “The authentic Thailand”? Local calls from the UK, AU and Denmark! We are open every day. Please give us a call.